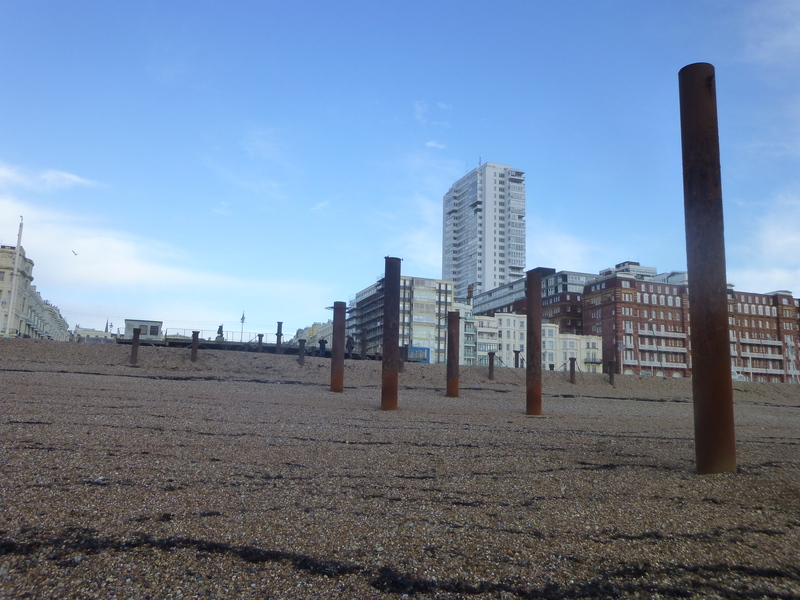 You may have seen my recent post of photos of the West Pier. 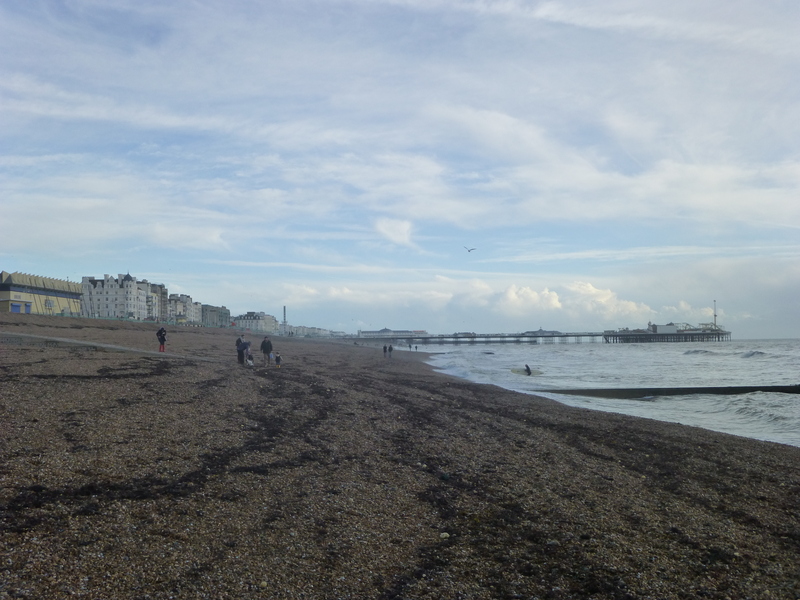 Here are a few more from the seafront. Love it! 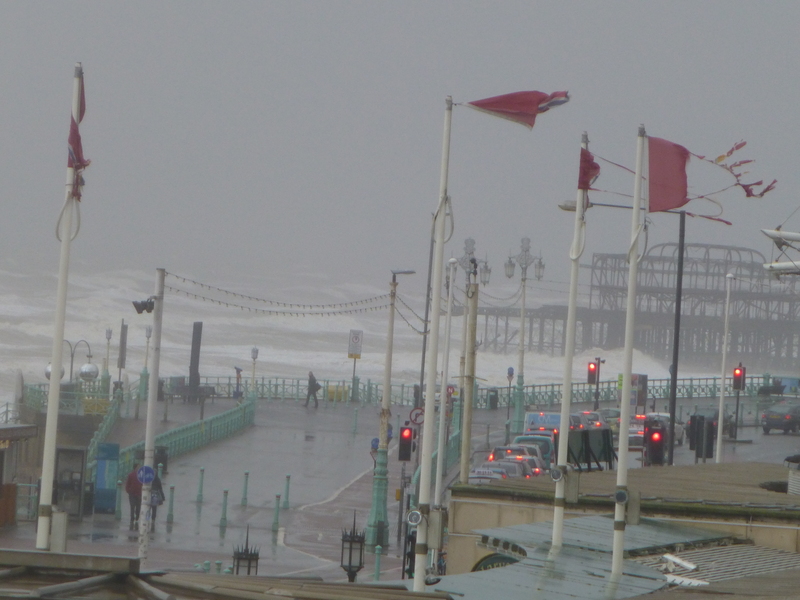 Looking east from West Pier. 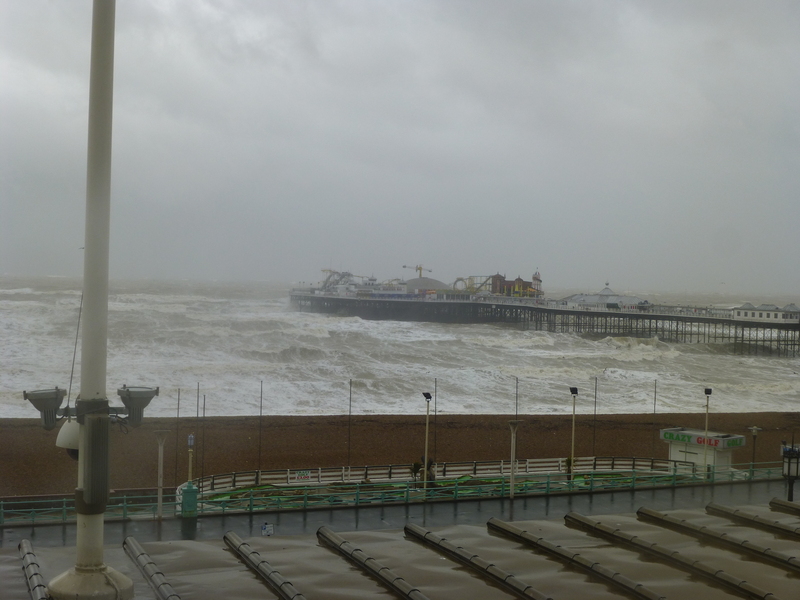 Looking west from West Pier. Look at that sky! 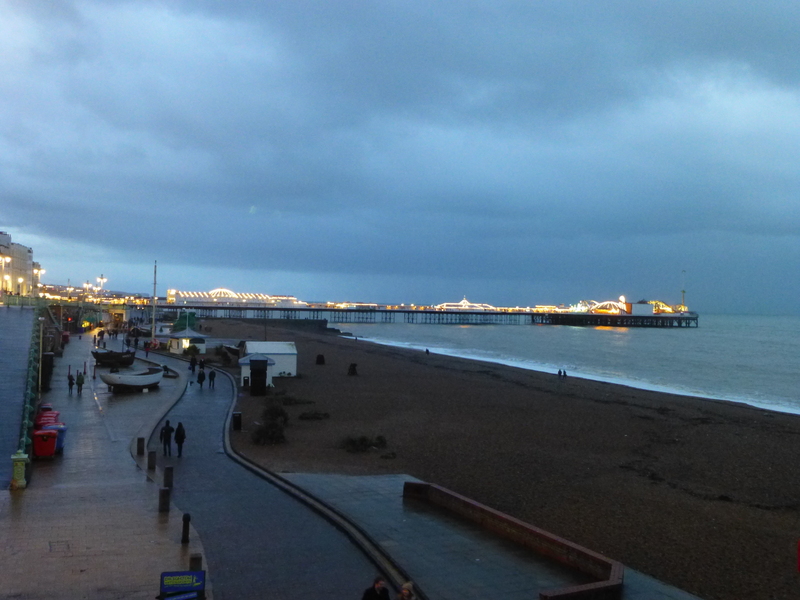 Darkness falls and Brighton Pier lights up. 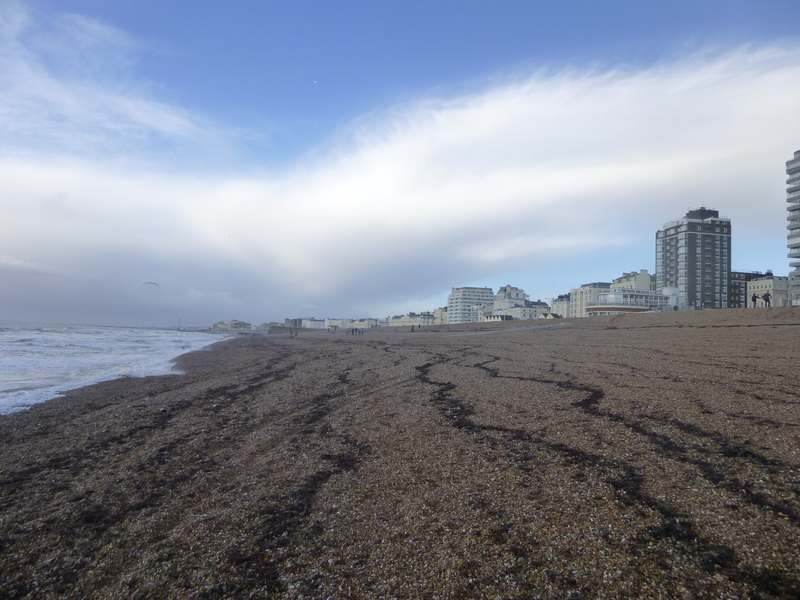 Looking back west towards Brighton from Hove. 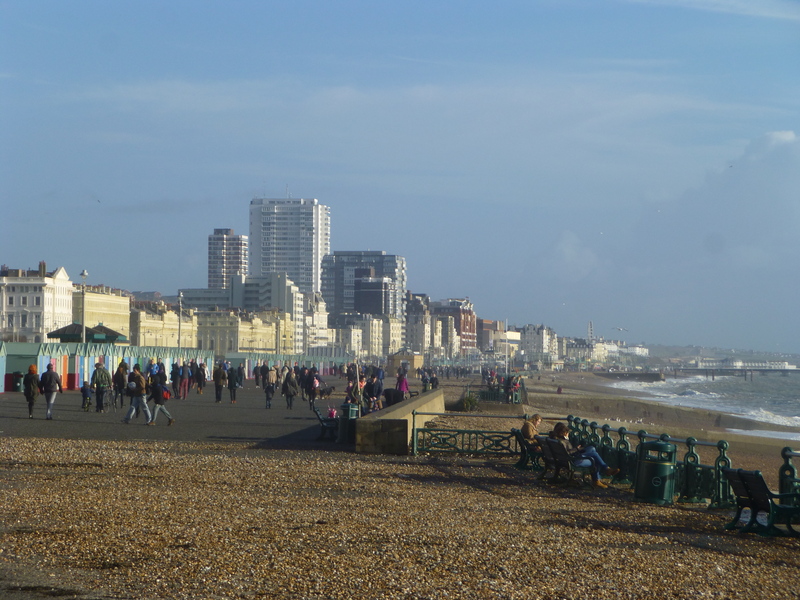 If we could somehow join London and Brighton up we’d have the perfect city. 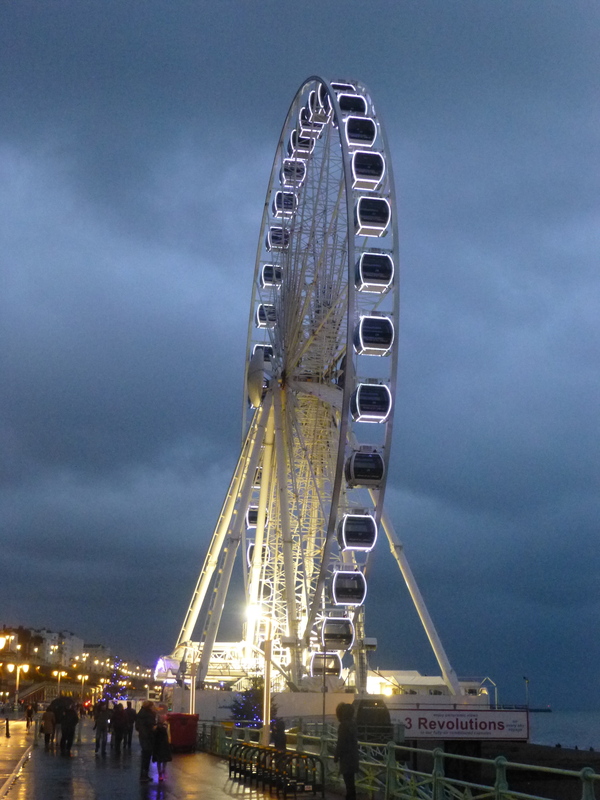 This entry was posted in Photos and tagged Brighton, Brighton seafront, Photography, photos. Bookmark the permalink. Thanks Resa, sorry I missed this at the time. 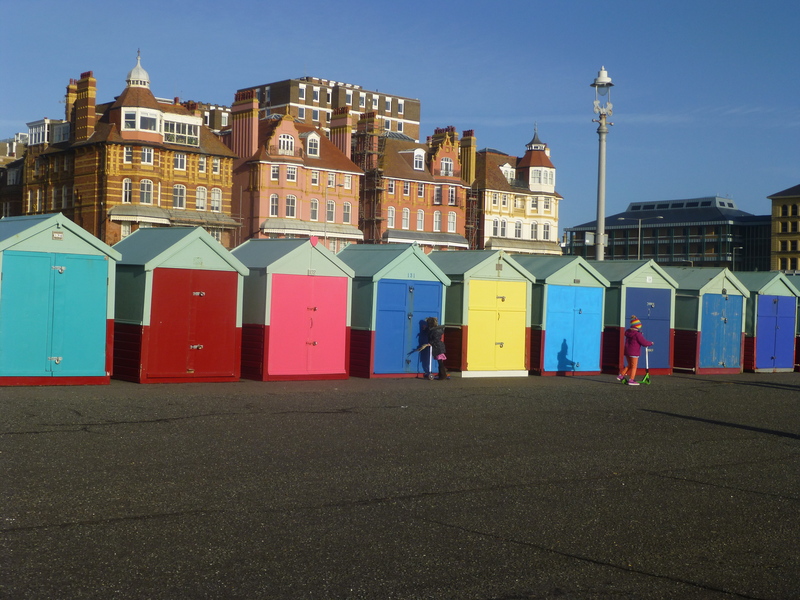 Brighton has so many different aspects. 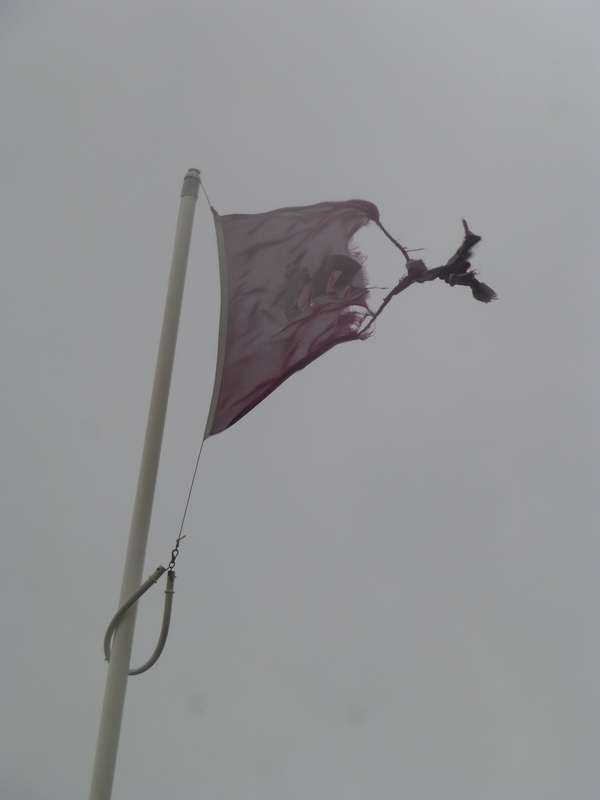 Part of its appeal.